There are only five contacts points between you and your bike; two hands, two feet and your arse. While a lot of thought goes into hand and foot comfort through gloves and shoes, your arse can be left a bit neglected. Left with just a pad to protect itself, often for hours on end, no wonder your arse can get a bit downtrodden. When it’s at it’s lowest point is typically when saddle sores can strike. Complete and utter pain in the arse? 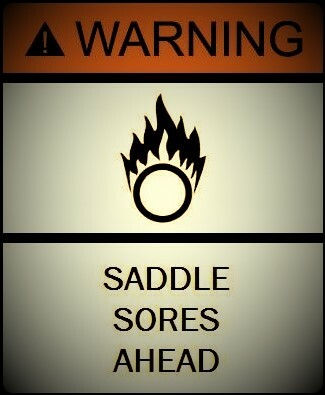 However you view your saddle sore, the chances are you want to get rid of it, and fast. 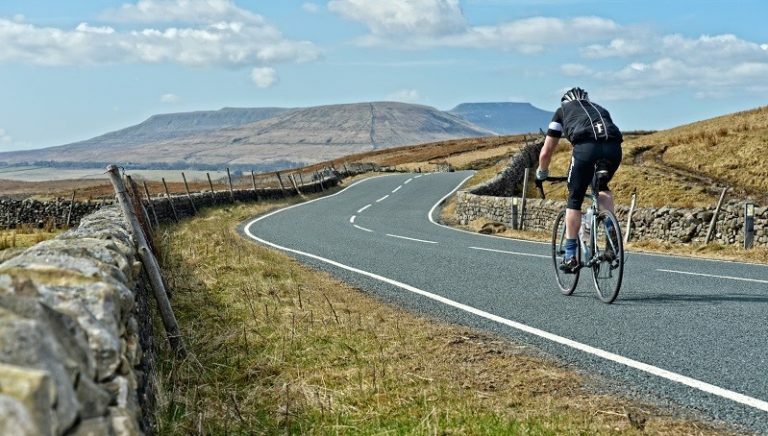 Riding your bike more often and in warmer conditions can increase the chances of getting a saddle sore. Legends of cycling such as Merckx and LeMond both had saddle sores which threatened to negatively affect their careers. So what exactly are they? The latter two of the above require a bit of rest and treatment. The first is like a warning shot – keep it clean and well aired – it should settle down – also apply anti-bacterial cream to the spot. The best way to avoid saddle sores is to take preventative steps. Long term riders, successful at limiting or banishing saddle sores altogether, usually employ a mixture of the following sore-arse-side-stepping techniques. If you can feel a saddle sore starting to make its presence felt – apply anti-bacterial chamois cream directly on the spot. Rub a bit on the actual pad / chamois. This will give the skin and pad some lubrication and the antibacterial properties should get you on the mend before it gets too bad. Try different shorts or tights with a different chamois / pad – or even new ones. Most pads are slightly different and a change is as good as a rest – it will be like a complete change of scene for your arse. Washing shorts on a hotter wash reduces the chance of bacteria surviving and having another crack at ruining your comfort next time they are worn. Altering your position, even slightly, can offer relief to a hard-done-to arse. Try moving your saddle forward or backwards on the saddle rails by a few millimetres, this could relieve the tender spot until the anti-bacteria cream works its magic. Riding out of the saddle can relieve the pressure on the saddle sore area (*Sorry, I have used ‘arse’ 8 times already). 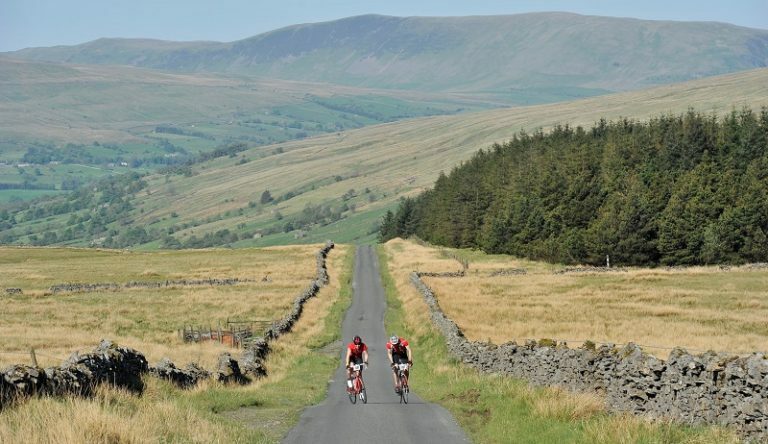 On a long, flat ride, try to ride out of the saddle for a minute or so, every half hour. Riding out of the saddle relieves pressure on the saddle sore area and also employs different muscle groups to seated riding and allows you to have a stretch. What you wear has a direct influence on how likely you are to get a saddle sore. Being too hot can allow bacteria to breed and develop into something you don’t want to sit on. 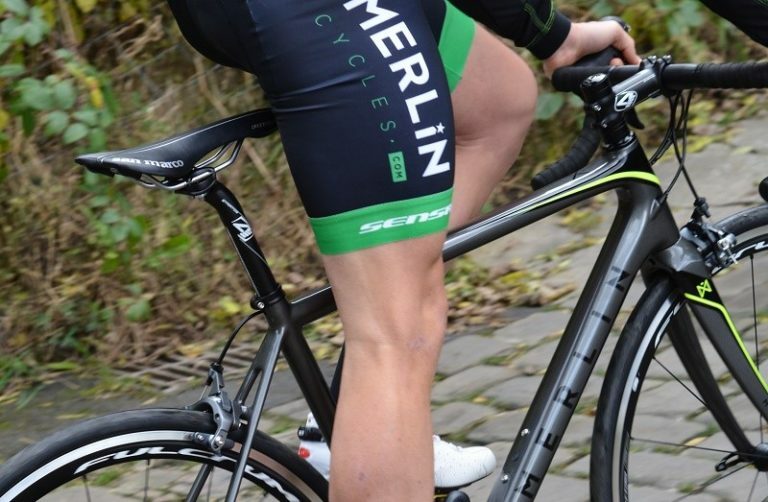 Shorts / tights which are too tight or too baggy can also cause saddle sores. If you are continually plagued by bacterial saddle-sore-area infestations, try a different saddle. The shape and firmness of the saddle can play a part in chafing abrasions – these can develop into full-blown saddle-sore-area hell. See our Saddle Guide. 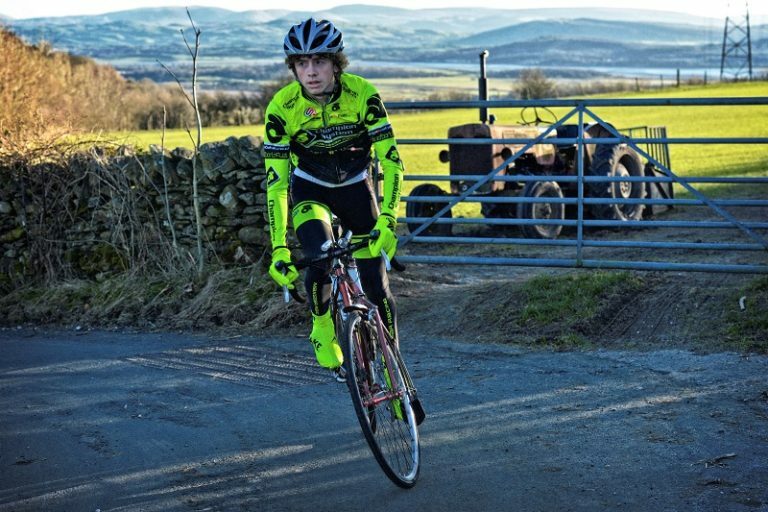 If you have tried all the above and you are still prone to saddle sores, try washing the area before riding (dry thoroughly afterwards) as well as immediately after your ride. Adopting the above practices should put those tender, saddle-sore days well and truly behind you. Tagged cycling comfort, cycling problems, cycling sore, saddle sore, saddle sore bacteria, seat comfort, sore arse. Bookmark the permalink.